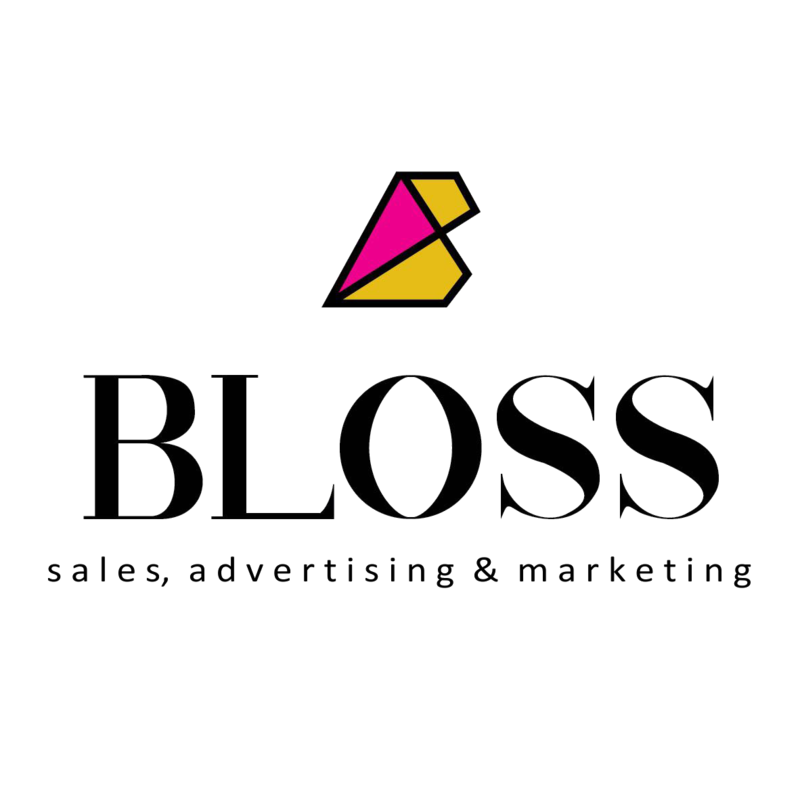 BLOSS is not only a magazine but a media platform. We are building a brand across the media industry with different sections, infiltrating all mediums. We have 25 Section Editors working on BLOSS Magazine and 22 Section Editors working on BLOSS AFRICA Magazine of which none are journalists, but experts in their fields and entrepreneurs or business owners. We took traditional media and re-invented the wheel, keeping up with changing trends. Using creative solutions to address the problems media and advertising is facing while print is dying, we found a way to create a 360 marketing solution for brands and businesses by combining our passion for technology and publishing. We know this might sound weird, but we don’t sell ads, we sell solutions! THIS PLATFORM IS BUILT TO EDUCATE & EMPOWER YOUNG WOMEN THROUGH DIFFERENT MEDIUMS, ON EVERY LEVEL AND IN EVERY SEASON OF HER LIFE. THIS IS THE PERFECT SOLUTION FOR SMALLER BUSINESSES AND ENTREPRENEURS WHO WOULD LIKE TO FEATURE THEIR BUSINESSES AT A FRACTION OF THE COST. NEWSLETTERS ARE STILL ONE OF THE MOST SUCCESSFUL WAYS OF REACHING YOUR TARGET AUDIENCE. BANNER ADS ARE THE IDEAL WAY TO CREATE BRAND AWARENESS, SPOTLIGHTING YOUR BRAND, PRODUCT OR SERVICE BY PLACING IT WHERE YOUR TARGET MARKET SPENDS THEIR TIME. WE MAINTAIN A LIMITED NUMBER OF BANNER ADS TO ENSURE EXCLUSIVITY AND BRAND INTEGRITY. BLOSS HAS A COMMITTED AND ENGAGING SOCIAL MEDIA FOLLOWING AND WE CAN PROVIDE YOU WITH THE OPPORTUNITY TO SPEAK TO THEM. THE BLOSS BRAND AMBASSADORS ARE A COMMUNITY OF POWERFUL AND ENGAGED READERS, WITH A SHARED PASSION FOR THE BLOSS LIFE. THEY ARE OUR BUILT-IN TARGET MARKET TEST GROUP. THEY ARE WILLING AND ABLE TO SHARE THEIR OPINIONS USING WORD OF MOUTH INFLUENCER MARKETING TO PROMOTE YOUR BRAND, PRODUCT OR SERVICE TO THEIR PERSONAL AND EXTENDED NETWORKS THROUGH IN-PERSON COMMUNICATION AND ACTIVATED SOCIAL MEDIA CAMPAIGNS. We’re much more than just a magazine! We are a media brand with a nationally active online platform, a robust and engaged following on social media, and in-person interactions at our hosted events. Advertising with BLOSS gives you a unique way to get in front of our #BlossTribe of female content consumers.